When summer hits briefly in the UK, locals and visitors exodus from the big cities and head to the countryside to spend time in what makes England so “quaint”, rolling hillsides and old stone castles. While the country offers a lot of sprawling, endearing outdoors, the county of Northumberland which borders Scotland is the place to go for truly unspoiled landscapes and the good weather that is usually experienced briefly in the summer months. Here are a couple things worth checking out on a Northumberland getaway. 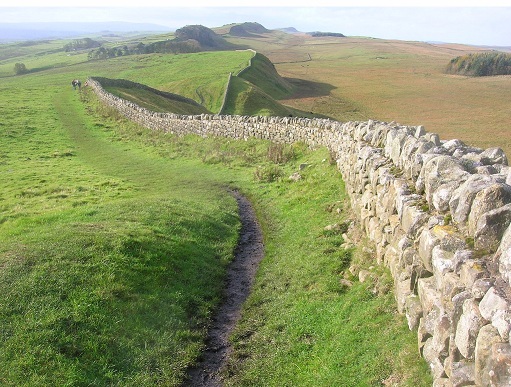 A UNESCO World Heritage Site, Hadrian’s Wall is one of Britain’s most iconic structures and something very cool to check out. Stretching for 73 miles, this impressive feat of engineering is made completely of stone and was built in AD 122 and served to protect the northernmost frontier of the expansive Roman Empire. It was the most heavily fortified border in Europe in it’s time and the Centurions who guarded it came from all over the continent. England is full of stately gardens, but Alnwick Garden is something unique. 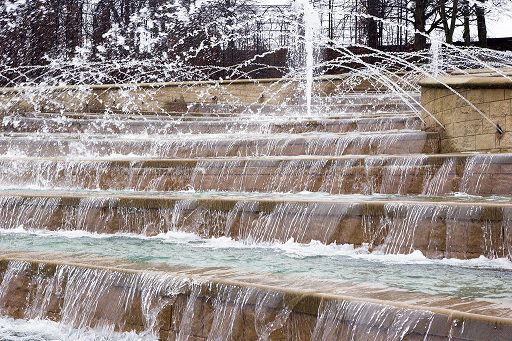 Created by the Duchess of Northumberland just 10 short years ago, Alnwick garden is a progressive and modern garden complete with a poisonous plant garden, lots of great walking paths with fountains and one of world’s largest tree houses for the kiddos to enjoy. These are just a couple of the interesting things to see in Northumberland and there are many more including ancient castles, yellow sand beaches and nice little villages. Another thing very popular to do when staying in the county is to stay in a cottage for an authentic accommodation option. 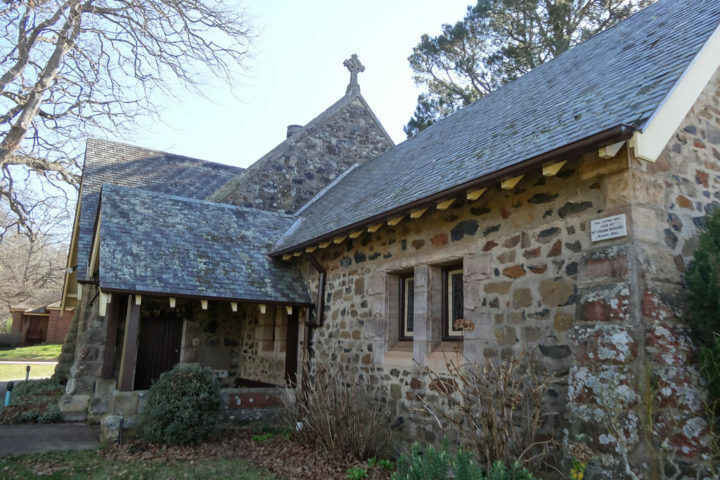 Try searching cottages in Northumberland with northumbrian-cottages.info, they have a large inventory and can help you find the perfect place to spend your vacation. Travelers Beware: Three of the Worst European Airports! I Made It To A Quarter Century! 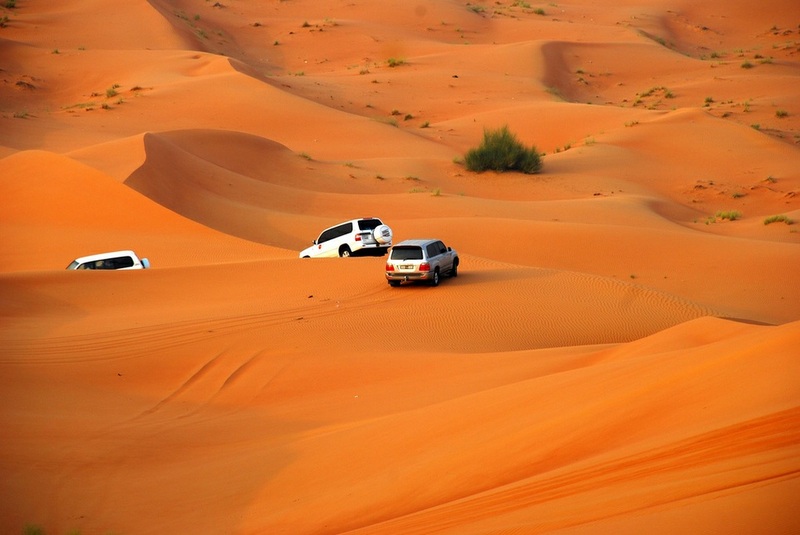 What to Do Do Do in Dubai!